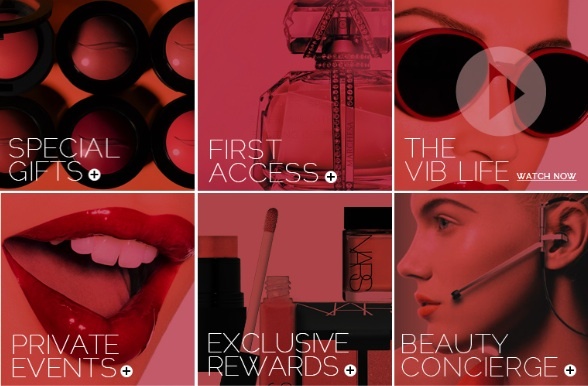 They’re adding a new rewards level called VIB Rouge for those that spend $1,000+ a year. This status gets you access to private, limited-list events with brand founders and celebrities, advance access to new products, free shipping on Sephora.com and Sephora.ca, unlimited complimentary services at the Sephora Beauty Studio, and access to a beauty concierge hotline. They’re also creating a digital hub, Sephora.com/BeautyInsider, where you can see the latest rewards and exclusive offers, check point balances and get access to members-only products and events. What I think is the coolest is that you can keep track of past purchases via a digital makeup bag, My Beauty Bag – so useful if you can’t remember what specific shade of foundation you bought, for example. Just download Sephora’s app. The Beauty Insider program now lets you pool points so you can team up with people to redeem coveted free items. Why would you do that? Check-out these amazing things – including a trip for two to Paris with Make Up For Ever – that your points could get you. To celebrate the launch, from August 12 to the 18th you get double points if you’re a Beauty Insider and triple points if you’re VIB Rouge. I am so bad when it comes to redeeming points – I’ve had an American Express card for over a decade and I’ve never redeemed a single point – I’m finally motivated to do something about that with these changes! 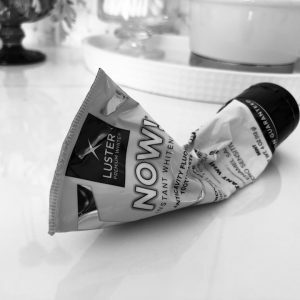 Are you a loyal Beauty Insider? What has happened to this blog?? 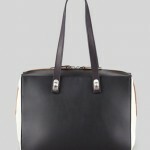 It used to be all about the bags, now the ads and other junk have moved in and made it seem all about advertising. It has lost it’s purpose as a place for purse snobs to browse and has become just like all the other advertising sites disguised as something else. Too bad…sad.